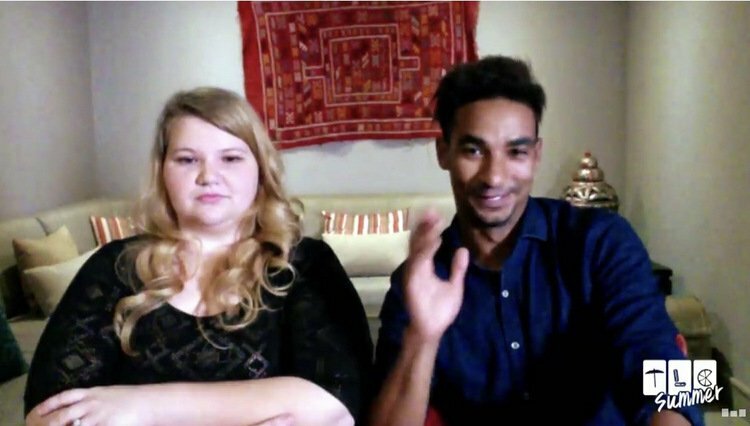 Nicole Nafziger and Azan Tefou appeared on 90 Day Fiance during Season 4 and Season 5. Will the third time be the charm? Or are they done with reality TV? The former is the most likely scenario. Not only that, but there is actually a new show in the works that would cater to their visa difficulties. 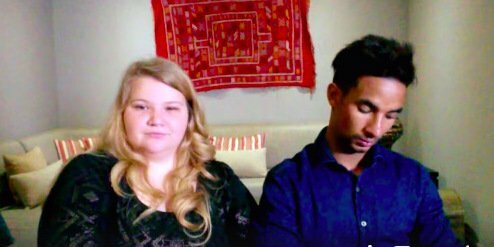 Rumor has it, the tumultuous couple is on board for a 90 Day Fiance spin-off series called The Other Way. Just in case anyone is living under a rock, the original 90 Day Fiance series documents people moving to the United States to live with their loved ones. As the title suggests, they have 90 days to get married under K-1 Visa. The Other Way would be exactly what the name suggests: a show with the opposite premise. It’s Christmas in July! It’s everyone’s birthday! It’s a BRAND NEW 90 Day Fiance spinoff, coming to our TV screens in the (hopefully) not too distant future! 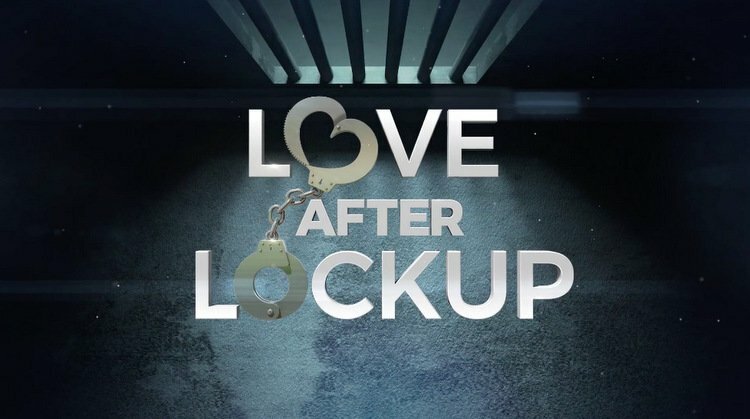 Given the ratings gold that 90 Day Fiance has become for TLC over the past year, the network recently announced yet another spinoff in the works. 90 Day Fiance: The Other Way will feature American men and women who fall in love with partners from distant lands, then travel to their home countries to begin their married lives abroad.